As a blogger trying to keep up with the ever-changing world of social media, I am constantly having to source out resources to stay in the know. Some days it feels impossible to keep up, but if there is one thing that I have heard time and time again, it’s to focus on a select handful of platforms, as opposed to trying to do them all. I have recently been receiving more inquires from readers about blogging; questions on where to start, how to gain exposure, or what I would have done differently if I could go back to the beginning. In all honesty, I have made more mistakes that I can even remember, but what I do know is that I have never been shy about asking for help! It is such an intimidating process to go through, so make it easier on yourself and reach out to others to ask questions! That being said, let’s talk Pinterest. This platform is an extremely powerful tool to drive traffic to your blog. Fun fact: Did you know that 87% of pinners have purchased a product after seeing it on Pinterest?? If you are posting quality, eye catching content, people will be drawn to your images, and in turn, click through to see more! 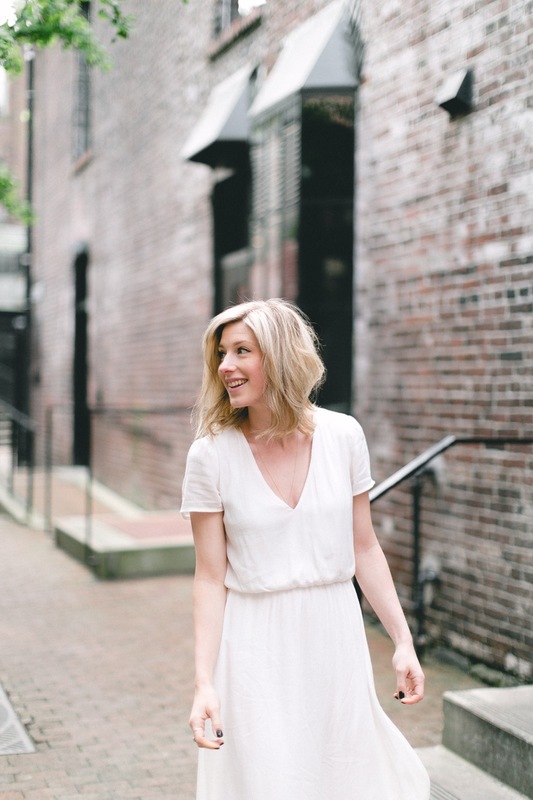 In order to narrow in on the most effective ways to to use Pinterest, I have teamed up with the ladies from local Vancouver company, Buzzing Creatives to share the five best ways to promote your blog on Pinterest. These ladies specialize in helping clients grow their creativity into a successful business. Read on to learn their tips!! Optimize your profile – First things first, there is nothing more important for growing your following on Pinterest and indirectly, your traffic, than your profile. It is where most people drop the ball! There are simple things like, making sure your Profile picture is of you and is friendly and on brand. Yes, brand. Branding is very important when it comes to your Pinterest as well. And just like all your other social media platforms, although Pinterest is not a social media platform, you need to make sure you are targeting your specific niche so that any traffic that you do gain from Pinterest will be targeted and more likely to convert into followers and returning fans of your blog.In order to do this, you must make sure that your Profile description is attracting your target audience and turning away all those other guys you don’t want. Tell people who you are, what you do and something quirky about yourself so that you are memorable. Then remember to add your blog link and to link up all the social media platforms Pinterest allows. It doesn’t stop there: Make sure your boards are all on brand as well. Think, what would my target audience be likely to search Pinterest for? Remember to have one board dedicated to just your blog posts and to have all your board covers on brand and consistent. This is important because you don’t want people following only certain boards because you want them to be following you and this can only happen if someone winds up on your profile and decides “well, all of these boards are exactly what I’m looking for, and I wish I was friends with this person”! Make and repin Save Worthy pins – There are certain types of graphics that work better than others. For example, longer graphics grab attention better and DIY/ step-by-step tutorial graphics also grab more repins. Also, putting catchy and enticing to the point text overlays on your graphics also piques people’s interest. Putting a pop of colour in either your text or you image and decluttering your image composition is a good starting point! There are free design platforms, like Canva, available so you don’t have to wrestle with Photoshop–use them as they will help create that brand consistency that your pinterest requires and will help you create graphics that look professional providing credibility to what you have to share or say. Also, remember, in order for people to be able to click through and increase your traffic, you need to add your blog post’s URL to your pin.Making pinnable graphics is important but you should also be repinning from other people in your niche. The key here is to be repinning high quality and on target pins from other people. This will also expose your name to fellow pinners in your niche who are then more likely to pin you to their followers and it helps to dilute your self-promotion from becoming spammy. Pin-It Button & Widget – There are somethings you should do to your own blog in order to make Pinterest work better for you. One of them is placing prompts that nudge people to pin your images straight from your blog whether they are a loyal and returning reader or a first time visitor. That is why we suggest that a “Pin it” button is must have for your blog and you can learn how to get one here. It is a call to action on your images or graphics and easily allows readers to pin your images without further hassle because they just have to click the button and the board they would like to add your image to.Another effective strategy is creating Pinterest widgets that you can embed onto your blog that showcase some of your boards. And since your readers are most likely your targeted audience as they are there by choice they are more likely to be interested in the things you are pinning and a Pinterest widget is a good way of showcasing what exactly your readers are missing by not following you on your Pinterest. You can easily build a widget here. Join group boards that are relevant to your target audience – Group boards are a collaborative effort that is why they can be so beneficial. 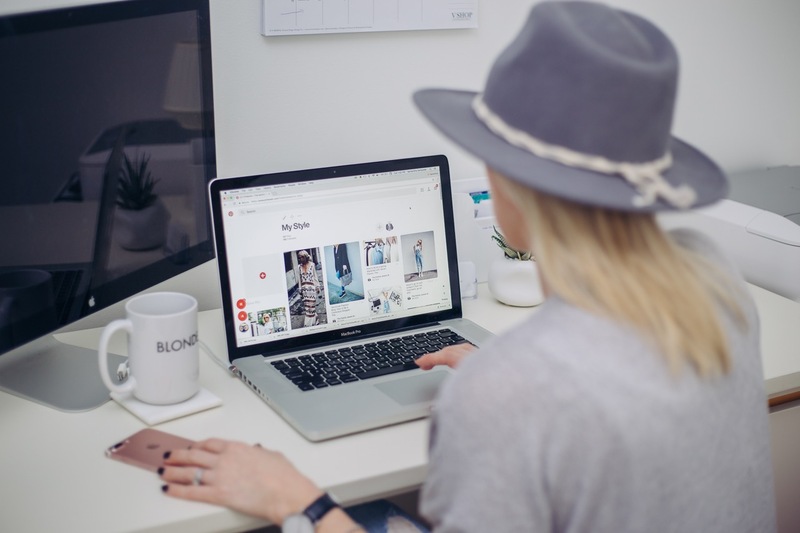 But what’s especially great is that because these boards tend to be popular they will also give your blog a wider reach to your target audience that lives on Pinterest and doesn’t know you yet. So they can help your blog posts end up on thousands of people’s feeds and give you those repins and click throughs that you are looking for. If you are confused about what group boards you should join or how to start, start by looking at PinGroupie. Remember, only join target audience related group boards otherwise you are going to be driving a lot of “off the bulls-eye” traffic that won’t convert to returning readership to your blog or will not give your pinterest profile a follow. Use Rich Pins – Nothing to be intimidated by, these things are actually your friends–your good friends! Rich Pins basically contain more information than your ordinary pins which really increases the likelihood of your pins being found and repinned. They will include things like your blog headline, logo, name and caption. Essentially, they will include more keywords that will draw more targeted followers and place your pins in more search queries. Here is where you can go to add rich pins to your Pinterest. Want to learn what Pinterest can do for your blog or business? Want to learn how to drive traffic by using Pinterest effectively? Sign up for up for their “How to leverage your pinterest for your business: Pinterest Strategies & Systems” FREE Webinar! Learn how to put the right systems and strategies in place to gain targeted traffic that can turn into passive income. Check out more info from Buzzing Creatives here!